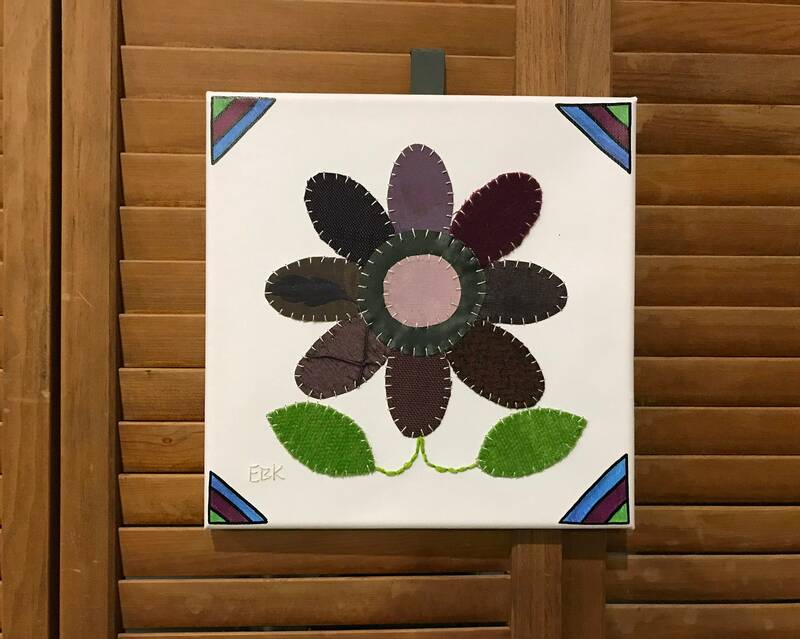 Baby Flower #1 is a fabric wall art piece perfect for any room! I hand applique and embroider each piece. I love to "paint" with fabric, and each piece is unique. My fabric remnants are limited, so no two fabric art pieces will ever be exactly the same. 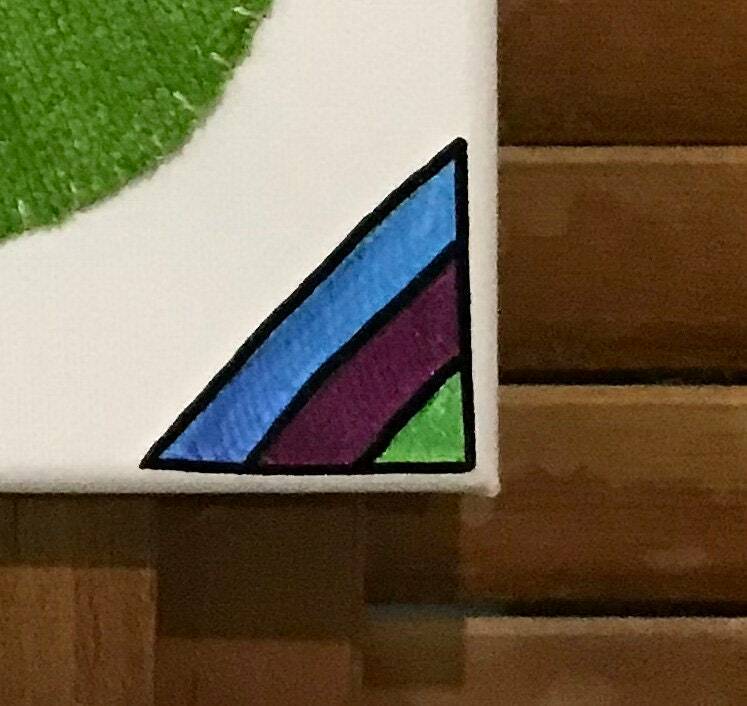 Picture is 10" x 10". For custom orders of this design, please contact me for color preference. 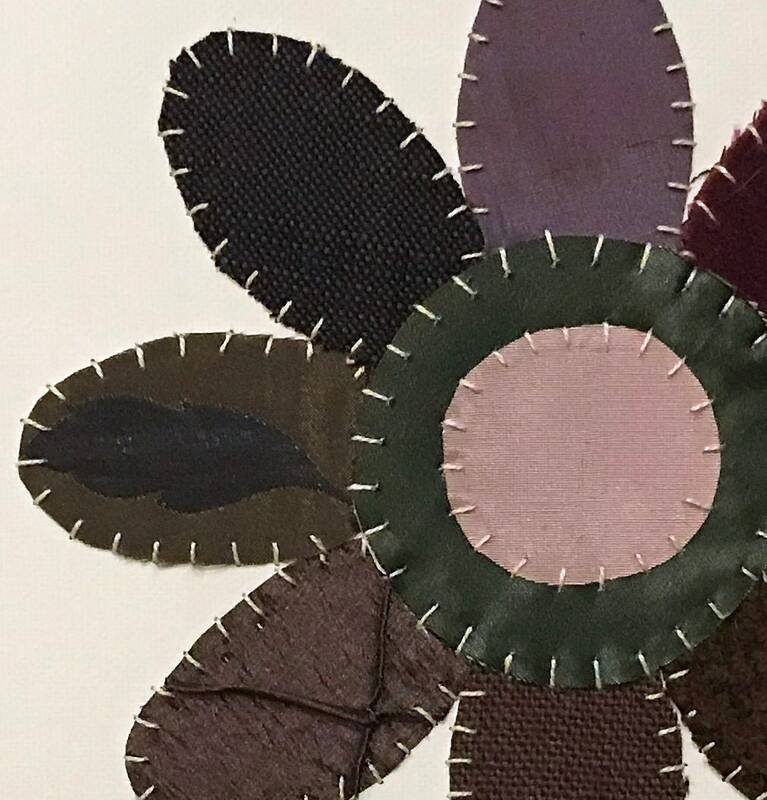 Be advised that while I can create a version of this design in your color preference, the fabric remnant used to create it will not be the same as shown, and will still be one of a kind.